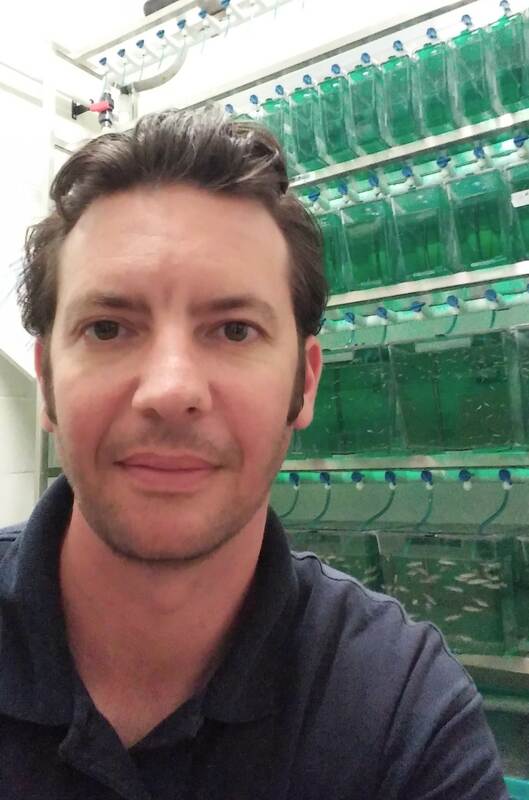 The Integrative Biology Core Facility is new this fall at Brandon University. A new facility at Brandon University (BU) will make use of innovative techniques to conduct research on health, disease and biodiversity in Manitoba. 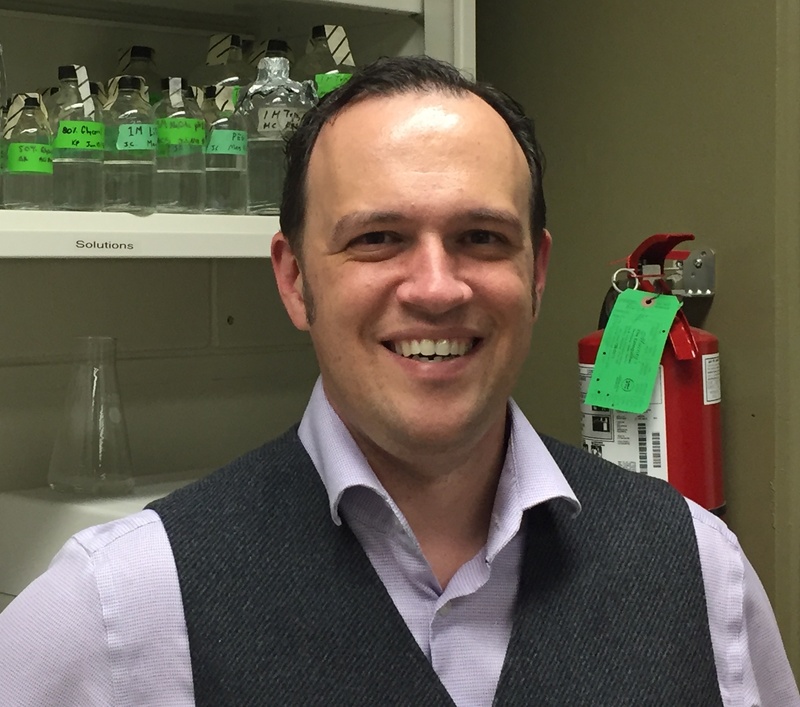 The Integrative Biology Core Facility (IBCF) will receive $297,569 in federal funding through the Canada Foundation of Innovation John R. Evans Leaders Fund (CFI JELF). The funding will contribute to the total project value of nearly $773,805, with the remainder coming from matching grants and in-kind contributions from suppliers. The facility is expected to open this fall. The IBCF is led by three BU scientists, Drs. Bryan Cassone and Christophe LeMoine of the Department of Biology, and Dr. Michael Charette of the Department of Chemistry. 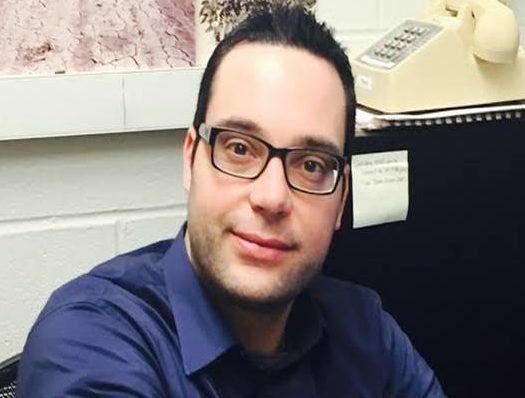 Cassone specializes in vector biology, looking at organisms that transmit disease-causing pathogens; LeMoine studies environmental animal physiology; and Charette is an expert in molecular biology and biochemistry. Through their work the researchers will contribute to the alleviation of diseases caused by infectious pathogens, including West Nile virus and Lyme disease as well as in agricultural applications. They will also determine the molecular causes for genetic diseases, including Bowen-Conradi syndrome, which afflicts Manitoba’s Hutterite communities, and will help to preserve biodiversity in Manitoba by studying how species respond to environmental challenges. 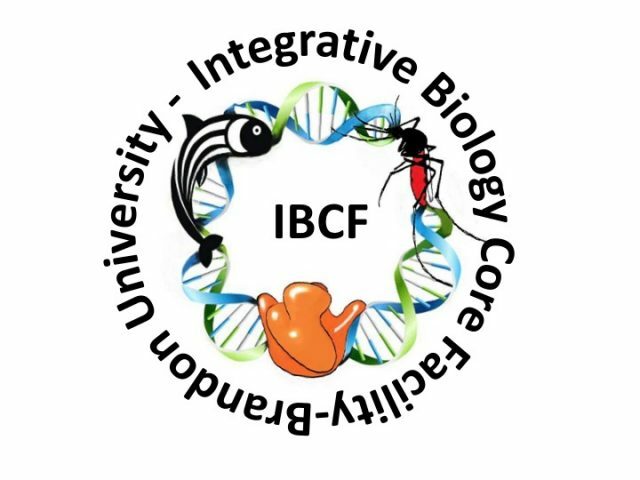 The IBCF will use an interdisciplinary approach that has sprouted from the “molecular revolution,” a stream of technological innovations that has transformed research in recent decades by merging previously separate disciplines. The funding will be used for installation and upkeep of infrastructure and equipment for the facility, which will occupy renovated space in the John R. Brodie Science Centre. The state-of-the-art equipment will also be available to the BU, local and regional research communities. The John R. Evans Leaders Fund is administered through the Canadian Foundation for Innovation. Its objectives include supporting projects that will lead to world-class research activities, enhance research capacities and partnerships, and generating social, health environmental and economic benefits for Canadians.